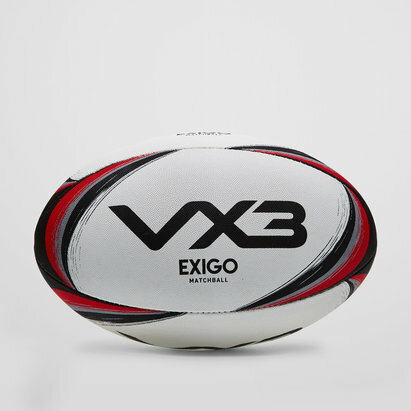 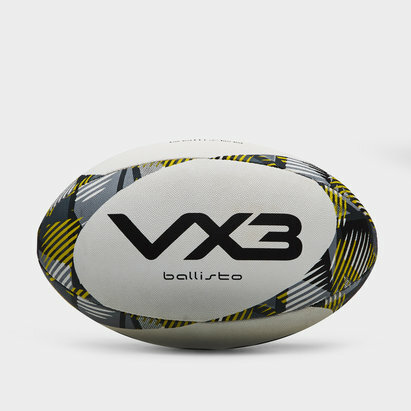 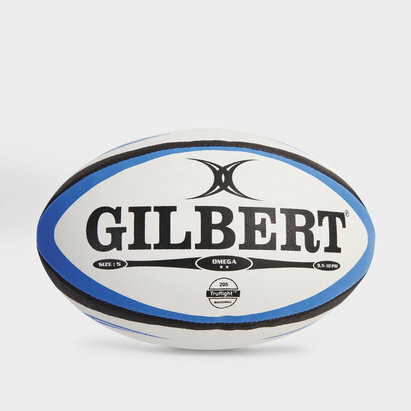 Every rugby player needs a rugby ball that they can rely on and with junior and senior rugby match balls you can choose the one that’s just right for you and your team. 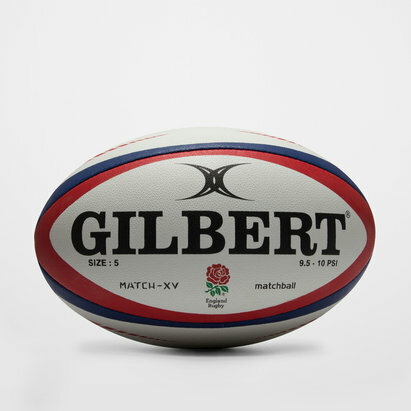 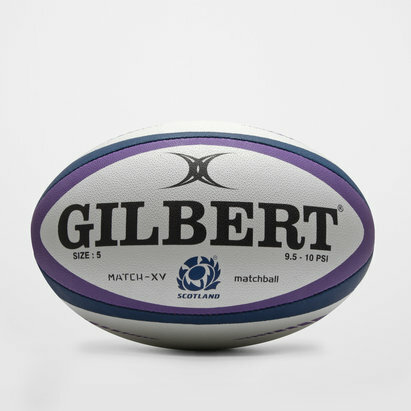 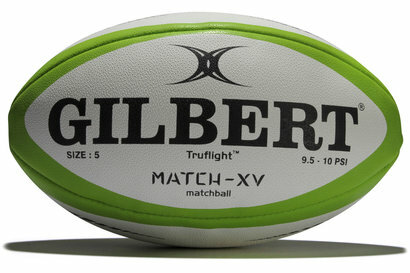 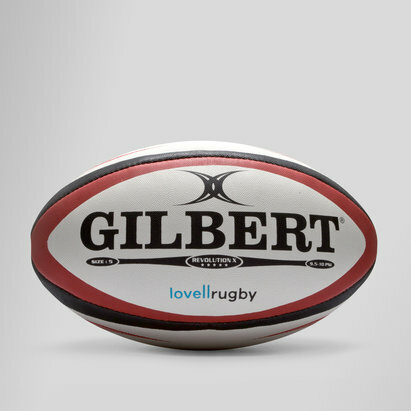 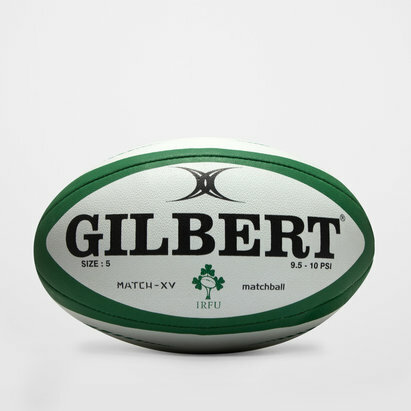 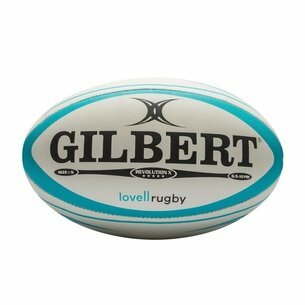 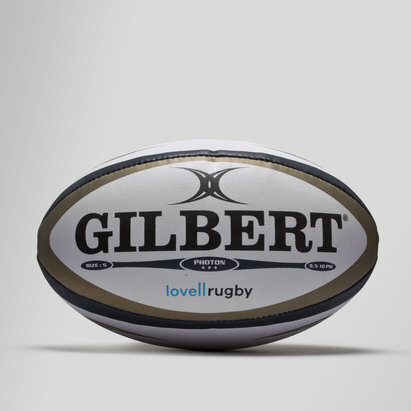 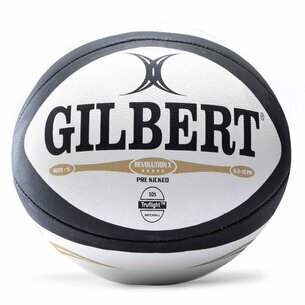 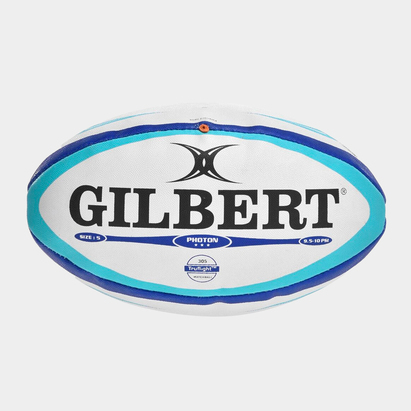 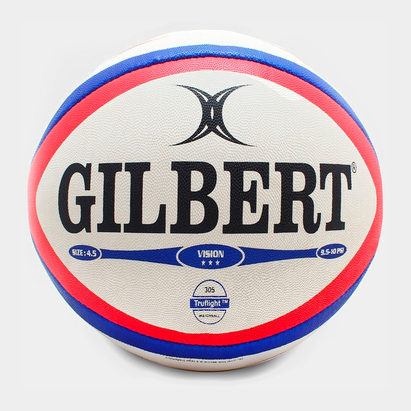 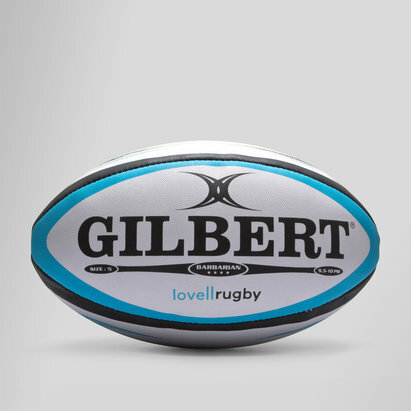 If you’re a super fan then you’ll love the range of limited edition Gilbert match rugby balls, complete with certificate of authentication and number. 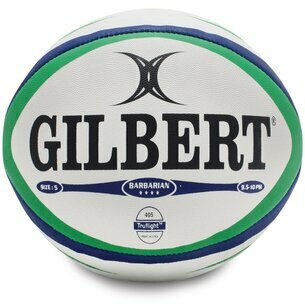 Hand stitched and available in a variety of colours these rugby balls are ideal for training or games.